​Fulham manager Slavisa Jokanovic is hoping that the club's owners will give him at least one more week to prove that he is capable of guiding the team to Premier League safety. Jokanovic has come under serious pressure in recent weeks after Fulham fell to the bottom of the Premier League, despite spending over £100m on strengthening the squad. They have conceded 29 goals in their 11 matches, comfortably the worst record in the entire division. The Mail report that ​Jokanovic has discussed ​Fulham's current situation with the club's hierarchy, and is hoping that they will give him at least one more match to prove himself and save Fulham's season. They travel to Anfield on Sunday to face ​Liverpool, and Jokanovic is hoping that he will be able to guide Fulham to a positive result and show the club's owners that they should continue to back him. The Mail state that many involved with the club believe that owner Shahid Khan is growing frustrated with Fulham's disappointing form, especially after investing heavily in the likes of Jean Michael Seri, Andre Zambo Anguissa and Alfie Mawson. 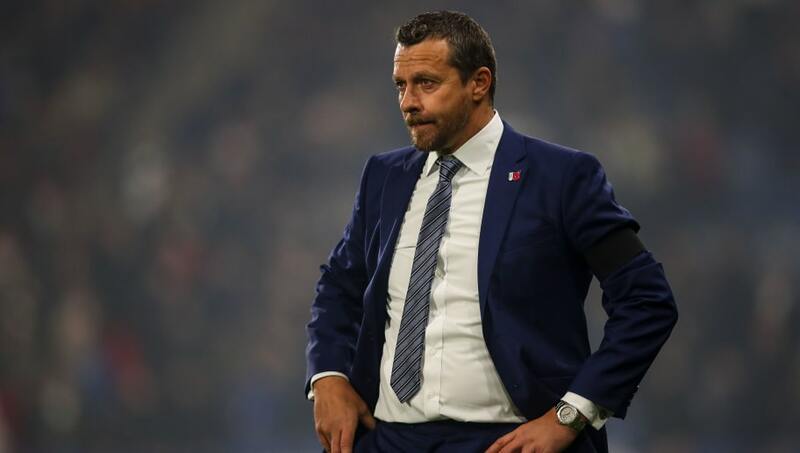 The playing squad are said to be aware of the pressure on their manager, but they do not feel like Jokanovic's job is under immediate threat if results do not improve. Fulham have lost their last five league matches, and an away trip to third placed Liverpool could prove to be another challenging outing for the Cottagers. They will also face Chelsea and Arsenal before the end of 2018, meaning they will be desperate to pick up points against the likes of Southampton and Leicester, who they will face in the near future. Their issues have not been in attack, with ​Aleksandar Mitrovic and Andre Schurrle netting a combined nine goals for the team, but rather in defence.